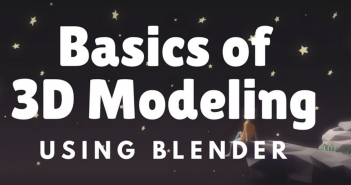 This is a very quick and simple tutorial for those of you who want to know how to add text in Blender. This is for beginners but as always with my tutorials, there may be a tip hiding in there even for the advanced user! Please let me know if you have any questions either here on Blendernation, or on the Youtube video comments section. ALSO please let me know if there is anything else you'd like to see covered by me in a future tutorial. Thanks so much for watching, see you next time! Hi, I'm Derek! 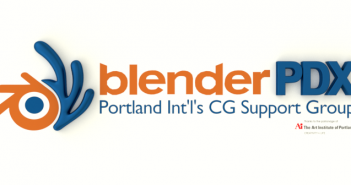 I've been using Blender for over 10 years and in the past 2 years I have made my living with this beautiful software. Most recently, I've begun making tutorials on YouTube to teach new users the same way I learned. Blender is famous for producing horrendous topology when converting text to mesh. Besides most of the time when people do so, most often than not is to do something (like a stylized symbol) that could be achieved by converting to curve instead. Curves in blender are incredibly useful, even if Ton himself said that their feature set was laughable compared to other app. Did you mis-spell "tutorial" on purpose? hi sir. after you convert to mesh you select remove doubles but there are some edges front of the text... how can we remove it.